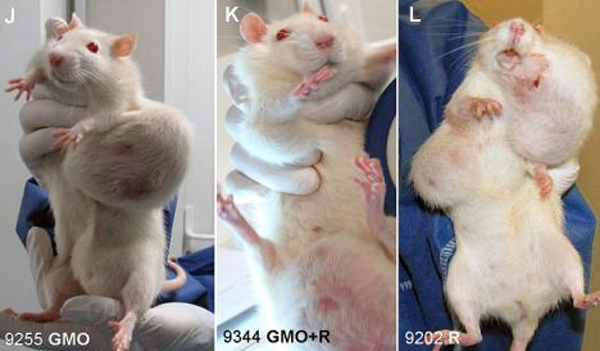 Shock findings in new GMO study: Rats fed lifetime of GM corn grow horrifying tumors, 70% of females die early. George Bush pushed through the pandemic laws in the US using the false fear that there would again be a pandemic like the 1918 flu pandemic. There was no flu pandemic in 1918. Millions died but they died because of the pharmaceutical industry’s “miracle drug,” aspirin, a highly toxic drugthat can kill quickly when used in overdose, as well as a potent immunosuppressive which allowed common upper respiratory infections to deteriorate into deadly pneumonias. The millions of 1918-19 deaths are the result of pharmaceutical industry greed, and the collusion of government, medical authorities, military and corporations. The last is how the CDC was able to create the impression of an H1N1 pandemic with exaggerated data. The CDC attempted to block the CBS investigation. 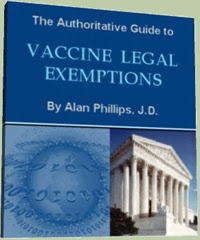 CDC was complicit in the pandemic laws, which are martial law mandating untested, unknown vaccines for the country, for any emergency the CDC can invent and then declare. And the Pentagon has just taken over the flu vaccine. Is The ACLU aware that Sebelius and HHS, which has censored vaccine concerns, have been producing a ‘Fertility Impairing Vaccine‘? Any vaccine of this kind used against the public without its legal release, constitutes a deceptive trade practice at best. But without question to use the military is to force patented intellectual property of unknown design (potentially to sterilize them, potentially to kill them) onto people who have no information or means to refuse. By what rights does the Pentagon act on behalf of the biotech industry to inject their patented intellectual property into human beings without their signed release of their own intellectual property in the form of their unique DNA?